This is Kagome's bio page!!!! Miko: She's the reincarnation of Kikyo. Extremely powerful. Possibly more powerful than Kikyo. Kagome was dragged to the Fuedal Era by a centipede demon. She had the Shikon Jewel inside of her and it was released. Kagome frees Inuyasha and Inuyash saves her from the centipede upon finding out she possesses the jewel. Later on, Kagome accidently shatters the Shikon Jewel. 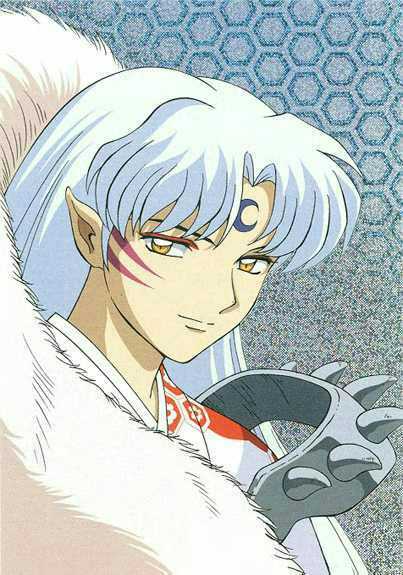 That causes Inuyasha, her, and friends they make along the way are on a journey to collect them all. They face many dangers ahead, but nothing they do not triumph over. Kagome is the reincarnation of Kikyo, but is nothing like her all the same. Kagome is very powerful and kind hearted, but can be deadly if pushed past her limits.